Wildly chaotic. Blissfully serene. Exotic, enlivening and mind-numbingly beautiful. 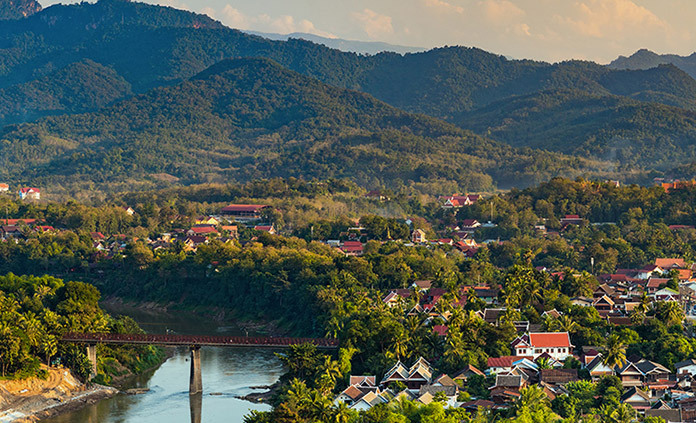 Though you may run out of adjectives mid-trip, Indochina is a place you’ll never forget. 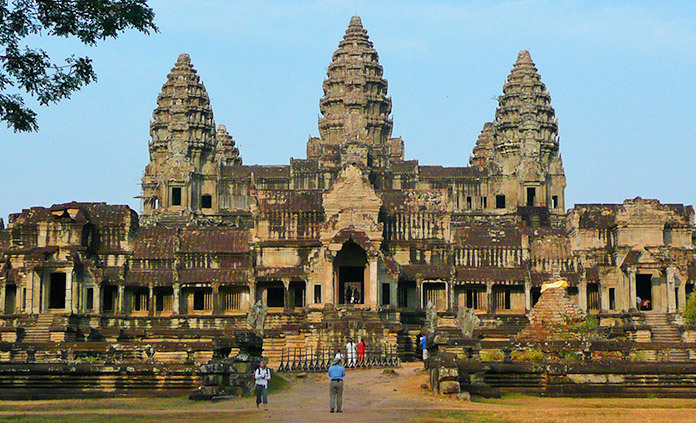 Join us for an intimate introduction to Vietnam and Cambodia, from the treelined boulevards of Hanoi to the incredible ruins of Angkor Wat. 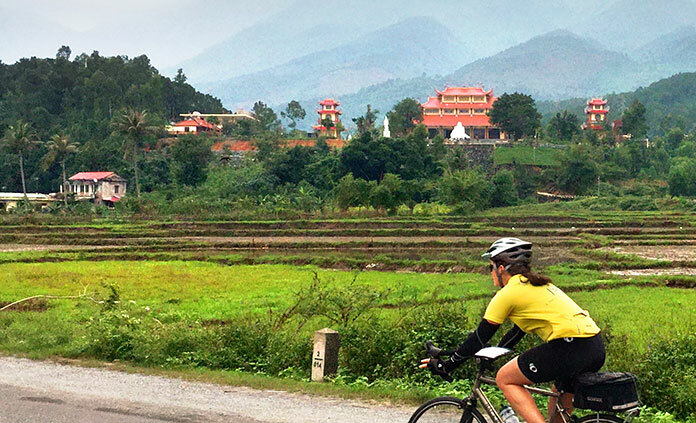 Whether by bike or on foot, you’ll delve into the rich history, ancient traditions and glorious landscapes that make these countries unique.